Longlisted for the National Book Award for Young People's Literature!From theNew York TimesandUSA Todaybestselling author of the Shatter Me series comes a powerful, heartrending contemporary novel aboutfear,firstlove,and the devastating impact of prejudice.It's 2002, a year after... read full description below. 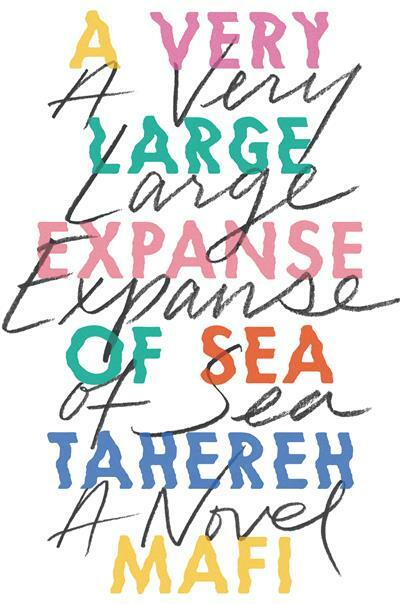 Longlisted for the National Book Award for Young People's Literature!From theNew York TimesandUSA Todaybestselling author of the Shatter Me series comes a powerful, heartrending contemporary novel aboutfear,firstlove,and the devastating impact of prejudice.It's 2002, a year after 9/11. It's an extremely turbulent time politically, but especially so for someone like Shirin, a sixteen-year-old Muslim girl who's tired of being stereotyped.Shirin is never surprised by how horrible people can be. She's tired of therude stares, the degrading comments-even the physical violence-she endures as a result of her race, her religion, and the hijab she wears every day.So she's built up protective walls and refuses to let anyone close enough to hurt her. Instead, she drowns her frustrations in music and spends herafternoons break-dancing with her brother.But then she meets Ocean James. He's the first person in forever who really seems to want to get to know Shirin. It terrifies her-they seem to come from two irreconcilable worlds-and Shirin has had her guard up for so long that she's not sure she'll ever be able to let it down. A raw yet astoundingly elegant examination of identity, loneliness and family that is unflinching in its honesty and power. 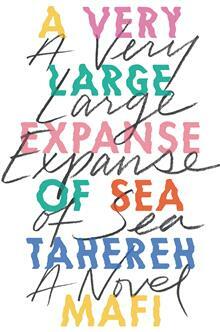 Tahereh Mafi holds nothing back-and the reader is better for it.